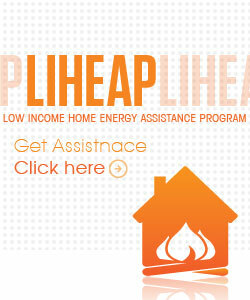 Operation Threshold will be taking limited applications for the Low-Income Home Energy Assistance Program (LIHEAP) beginning November 2, 2015. Each applicant will need to provide proof of social security for all household members (unless proof is already on file with Operation Threshold). Applicants will also need to bring proof of all household members’ gross income for the past three months and copies of their most recent heating and electric bills. The program is funded by the Department of Health and Human Services through the Iowa Department of Human Rights/DCAA, and has been established to help qualifying low-income Iowa homeowners and renters pay for a portion of their primary heating costs. 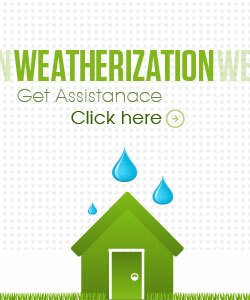 The assistance is based on household income, household size, type of fuel, and other factors. All low-income Iowans are encouraged to apply, including senior citizens and individuals with disabilities. Eligibility for participation in LIHEAP is established according to the following federal income guidelines, which were increased to 175% of the Federal poverty level this year, allowing more households to qualify for the program. For households with more than six members, add $1,820.00 / $7,280.00 for each additional member. Operation Threshold’s offices in Buchanan County, (319) 334-6081, and Grundy County, (319) 824-3460, will also be taking applications at their sites. 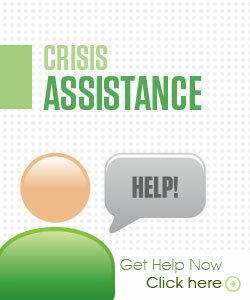 For more information, please contact Operation Threshold at (319) 291-2065 or find us online at www.operationthreshold.org.